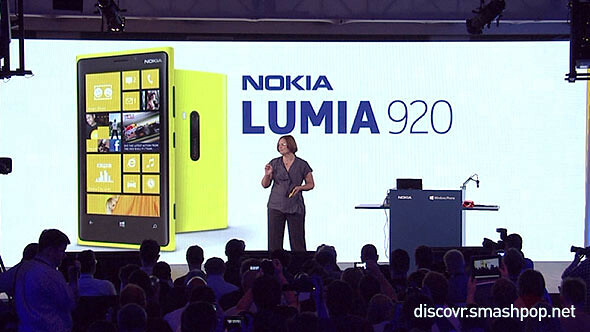 Just less than an hour ago, Nokia announced their new flagship smartphone, the Lumia 920 along with the mid tier Lumia 820, both running the new Windows Phone 8 OS. 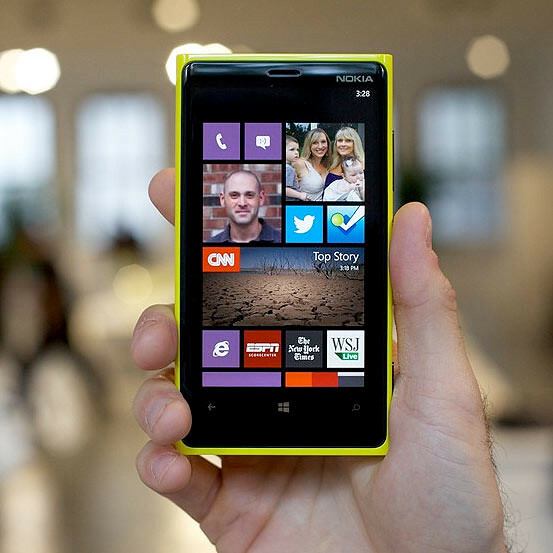 The Nokia Lumia 920 brings a raft of technology firsts to the table, on top of all the great advantages offered by Windows Phone 8 and exceptional industrial design, making it our new flagship smartphone device and what we believe is the world’s most innovative phone. 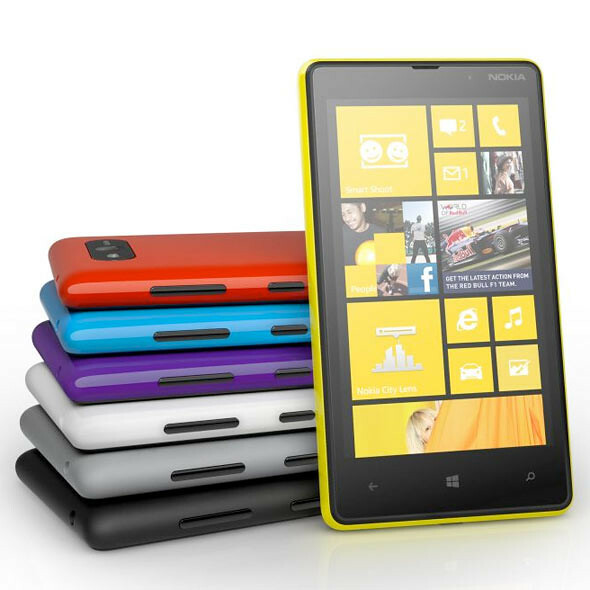 Below are some of the new technologies Nokia brought to the Lumia devices. 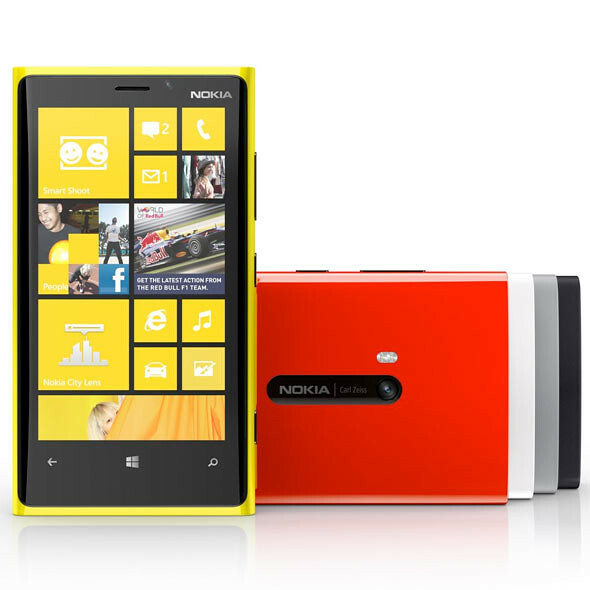 PureView technology with a Carl Zeiss lens captures blur-free videos even if the camera’s shaking or in low light. It’s thanks to optical image stabilisation, which you can’t get anywhere else. With City Lens you can discover all your city has to offer by looking at your camera’s viewfinder. With SkyDrive, all your Windows apps and files are truly mobile. Sync with your laptop and tablet to access all your files from anywhere. 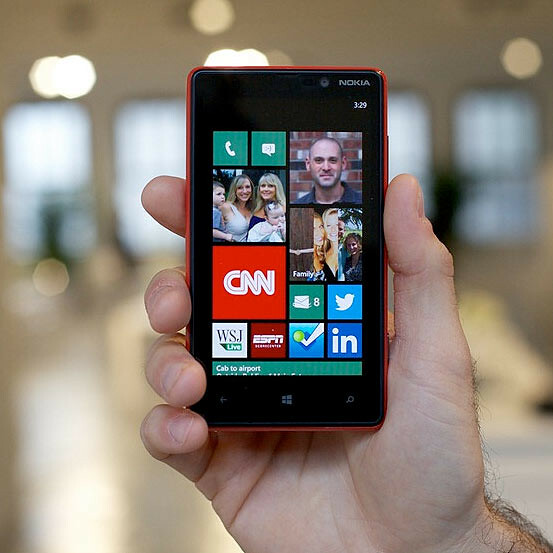 One Response to "Nokia Announces The Lumia 920 & 820 Powered By Windows Phone 8 [Video]"